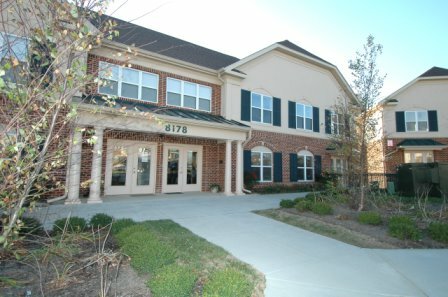 In 2004, Phi Sigma Sigma purchased its first headquarters property in Elkridge, Md. The name Central Office was changed to Phi Sigma Sigma Headquarters. Phi Sigma Sigma Headquarters is home to the Fraternity, the Foundation and the National Housing Corporation's staff, records and historic memorabilia. The Headquarters offers a meeting, training and event facility, as well as a formal display for Fraternity memorabilia for the first time in our history. Meetings, events, trainings and leadership development programming are held at our Headquarters. Phi Sigma Sigma Headquarters staff brings a varied background of talents and professional experience in business, education, non-profit, service and sales to our Fraternity. Staff's primary function is to provide stability and support to the membership by maintaining effective operations. From the preparation of annual financial statements, to the daily monitoring of chapter programming, the role of staff is essential to the daily operations of our collegiate and alumnae chapters, as well as to our general membership.